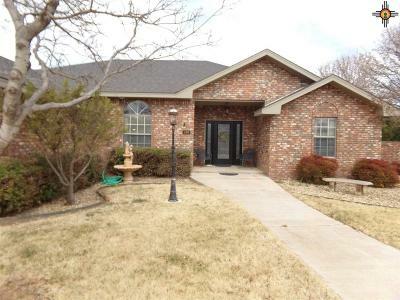 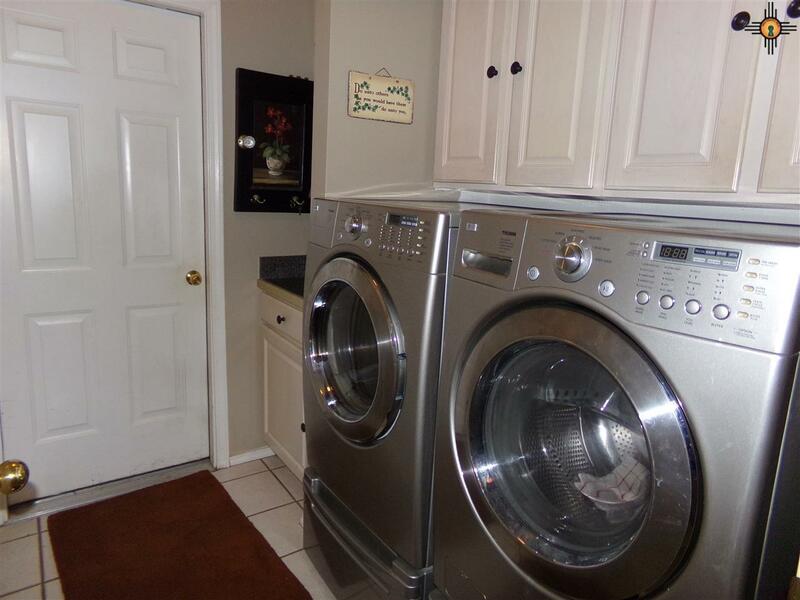 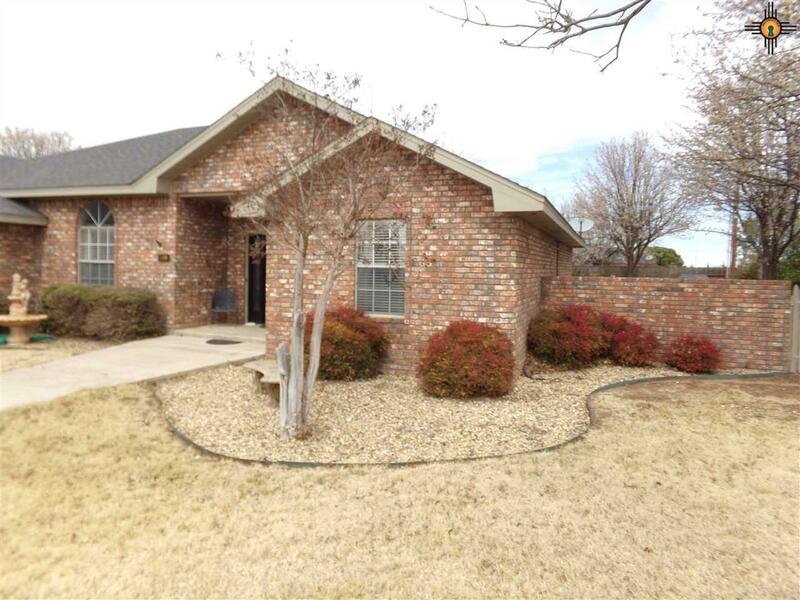 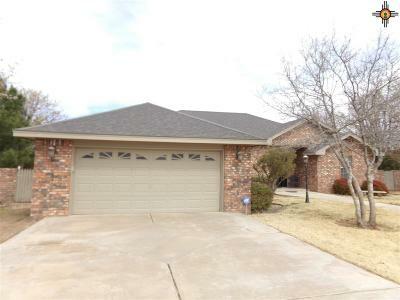 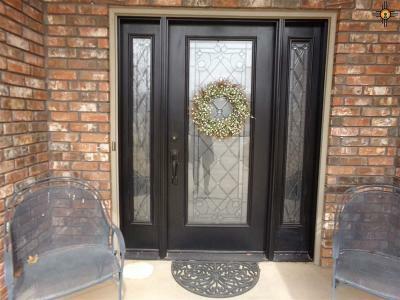 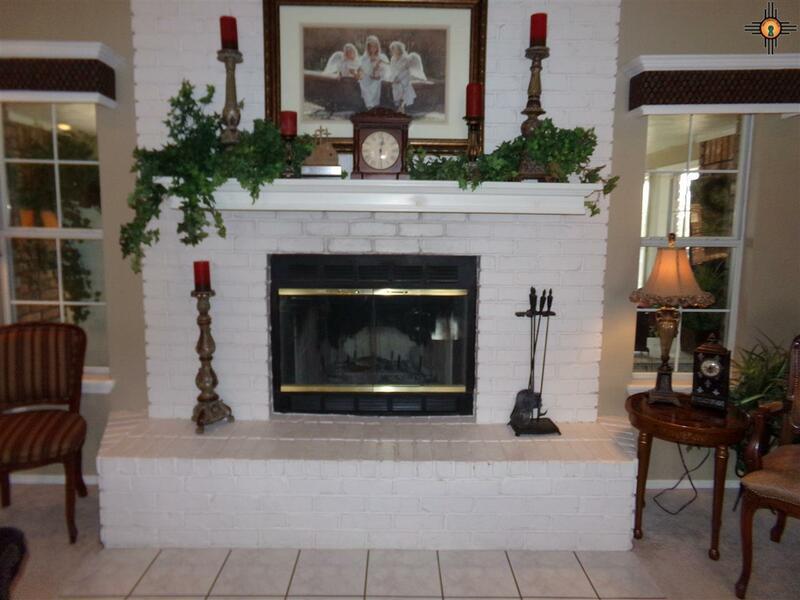 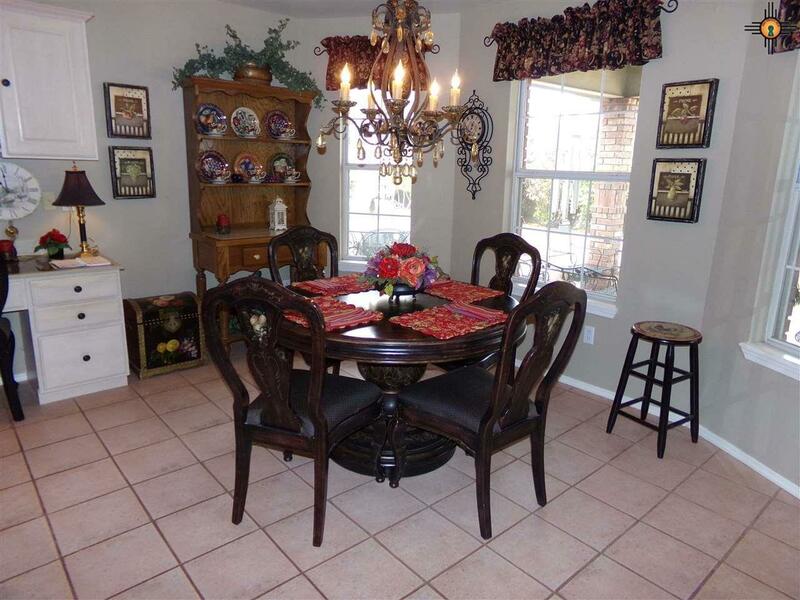 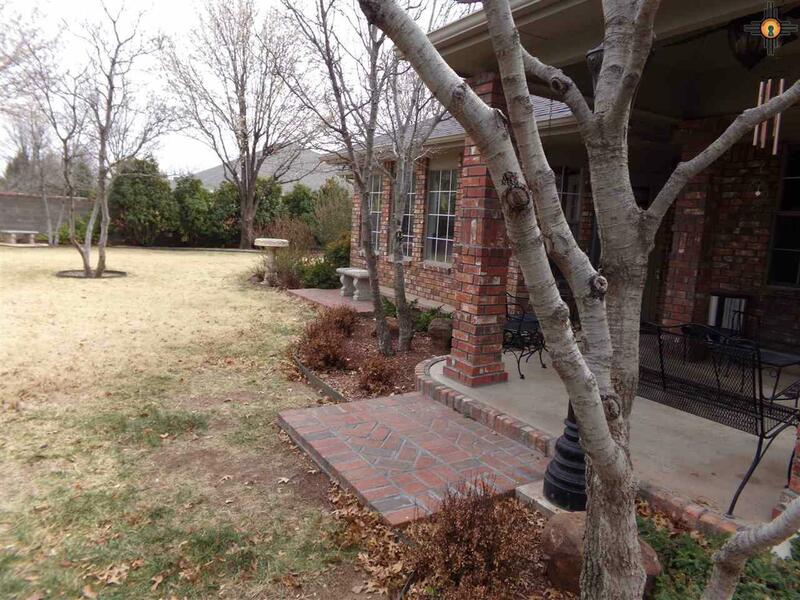 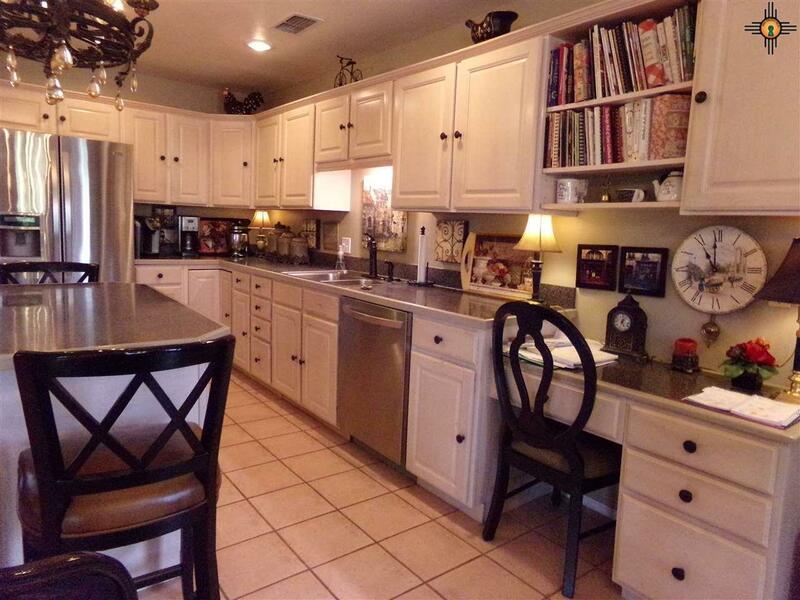 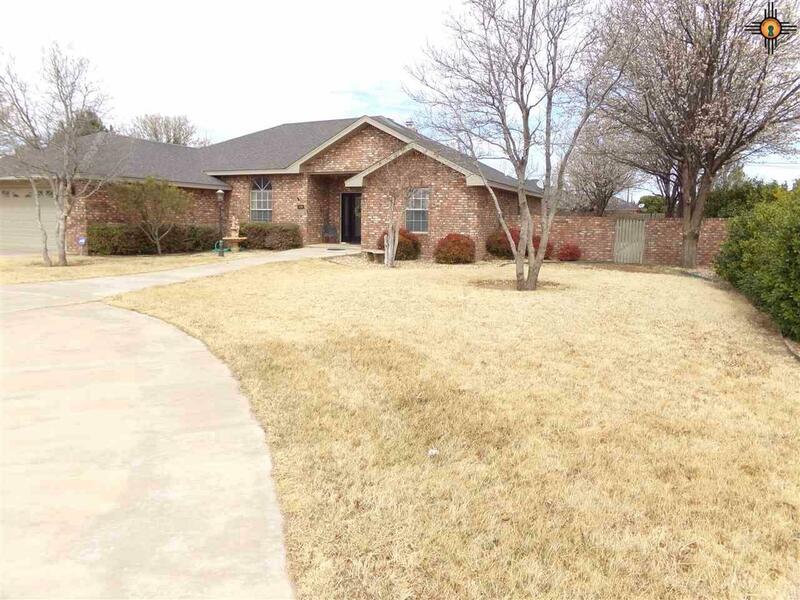 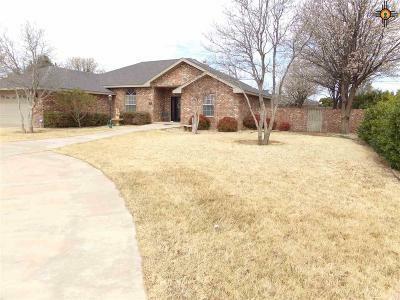 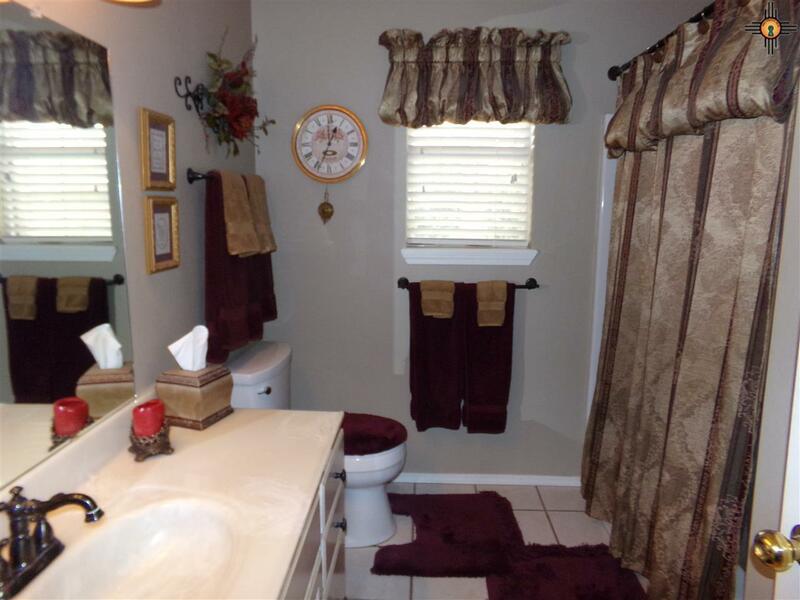 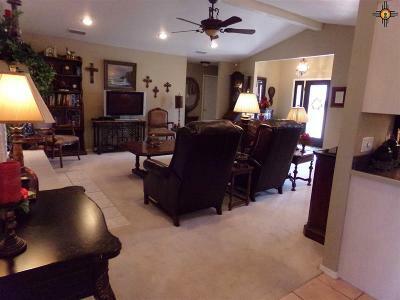 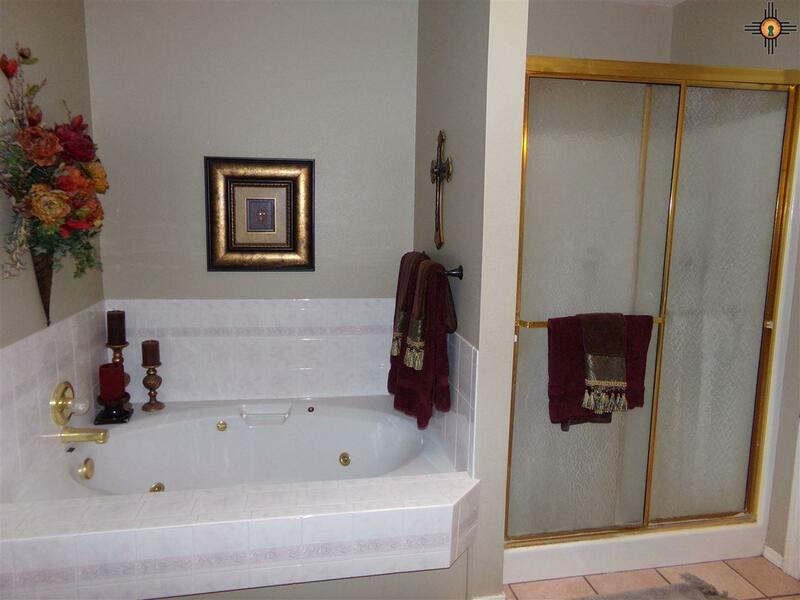 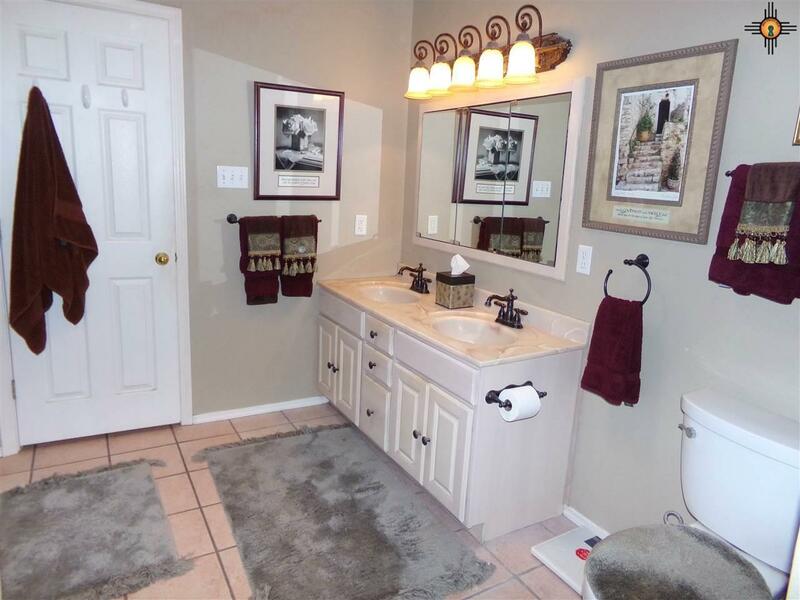 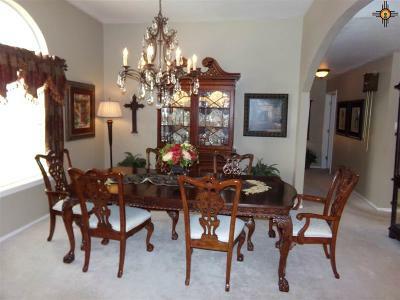 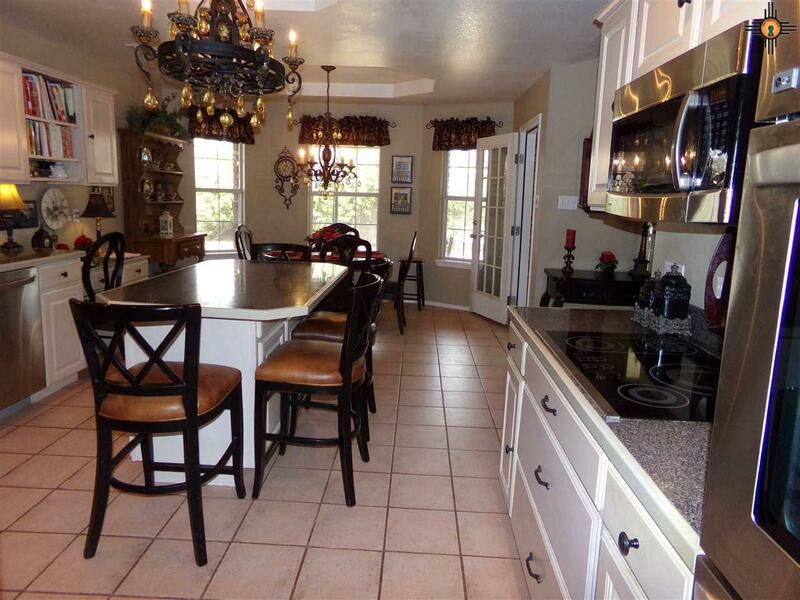 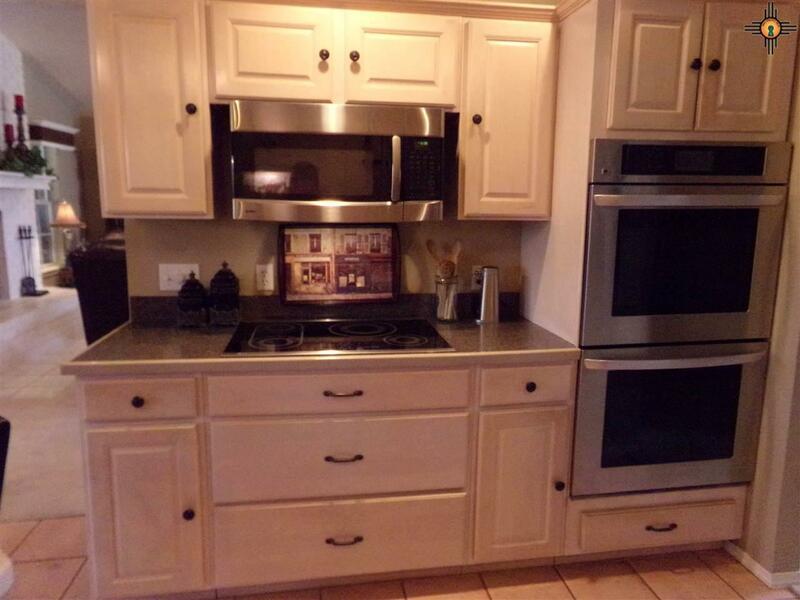 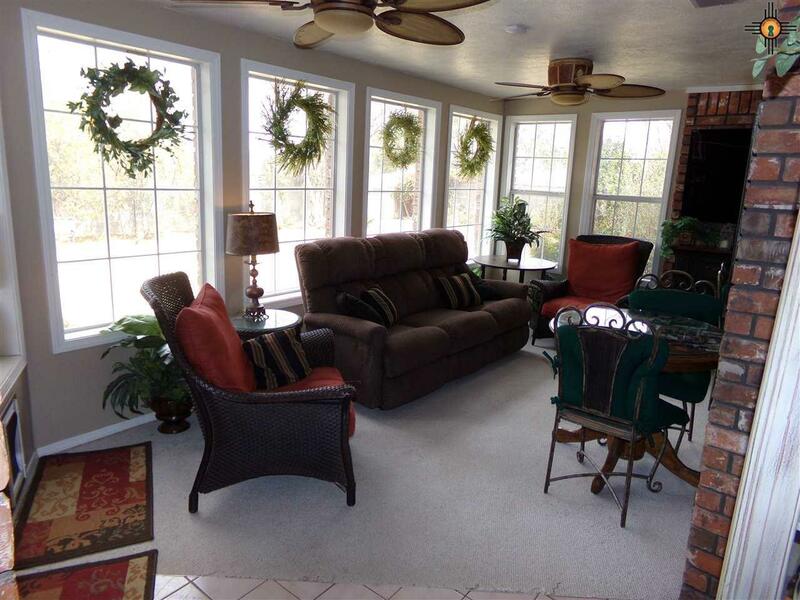 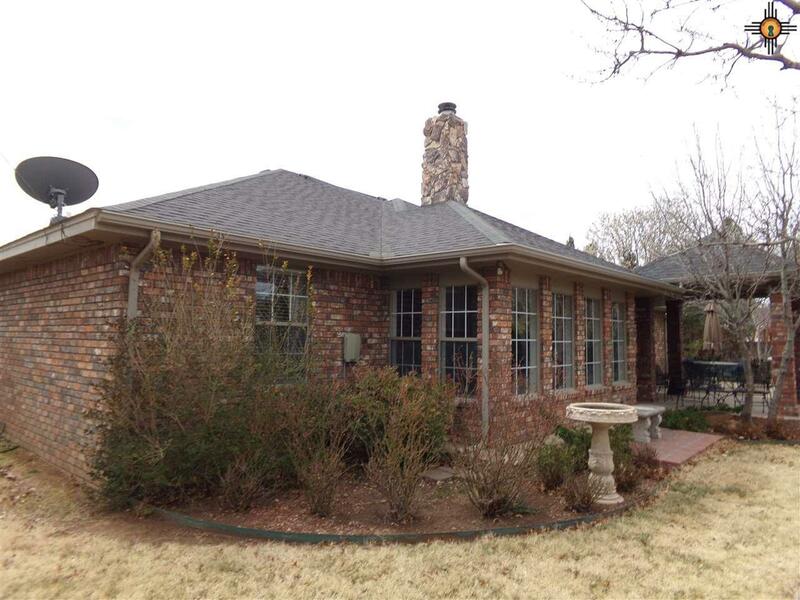 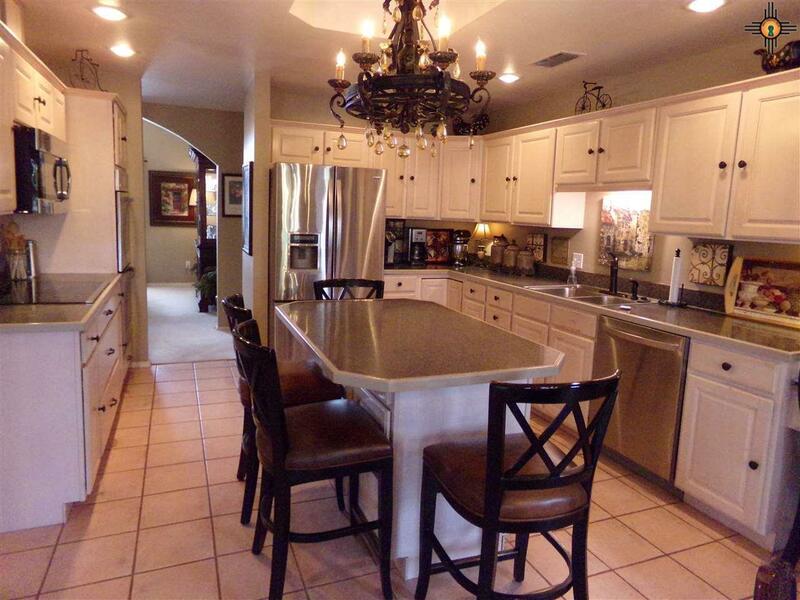 Come see this gorgeous home in the desirable Mesa addition of Portales. 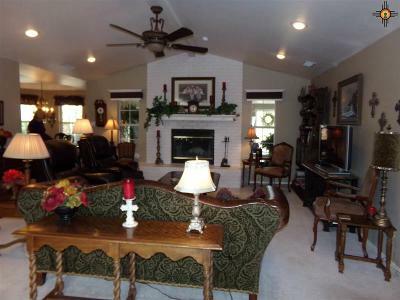 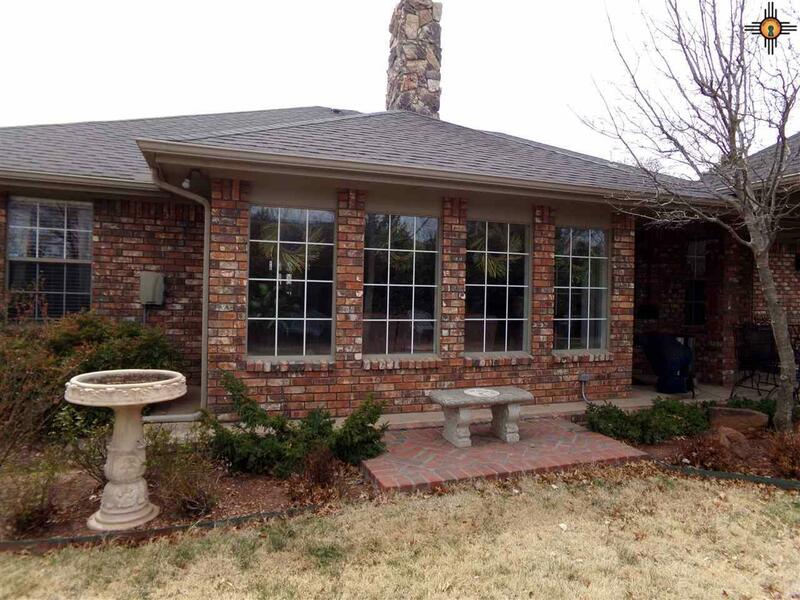 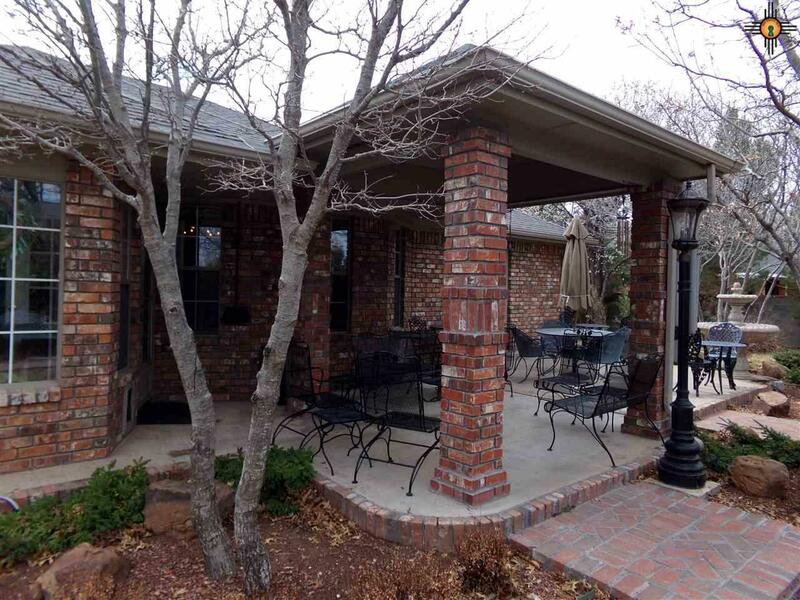 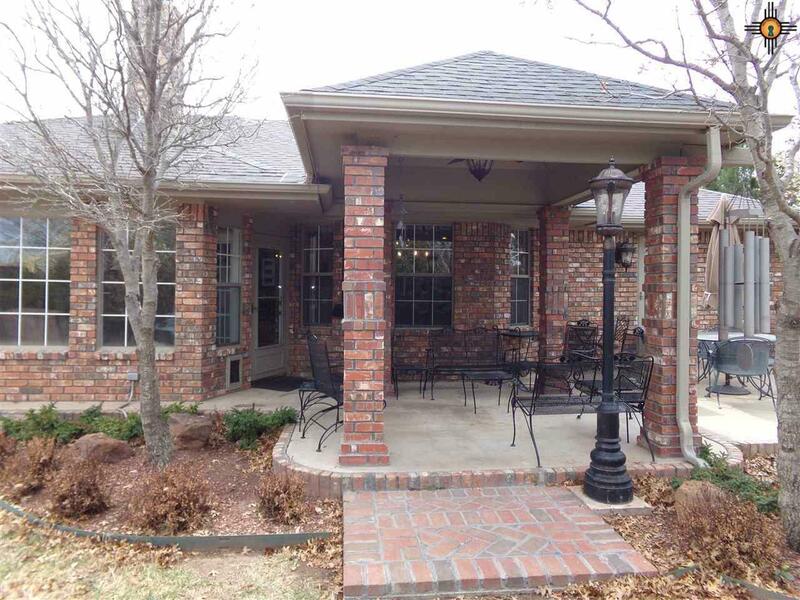 It has 2120 sq ft, 3BD, 2BTH, a fireplace, sunroom and a 2 car garage. 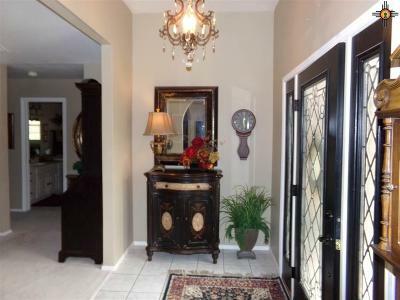 It has an elegant entry way and the layout is great for entertaining with its spacious kitchen, double ovens, electric built in stove top, a kitchen nook an exquisite dining room and sizeable patio with a high ceiling. 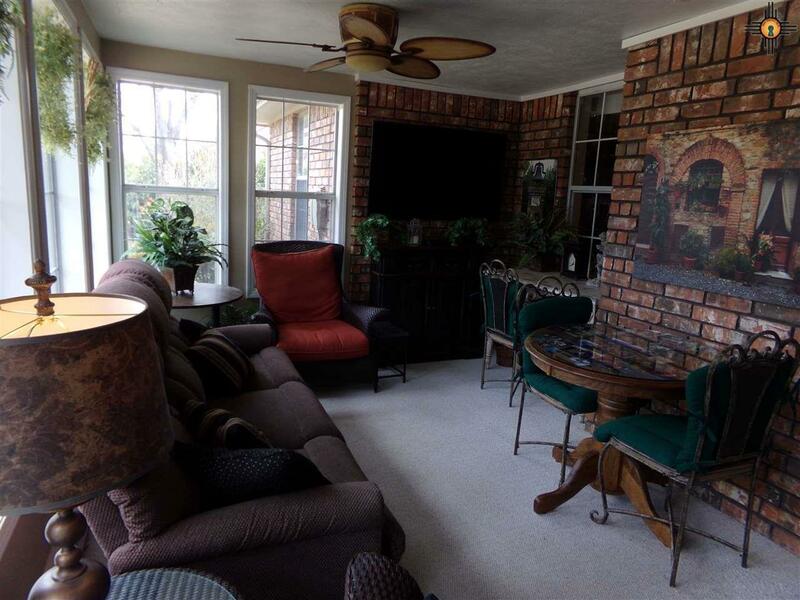 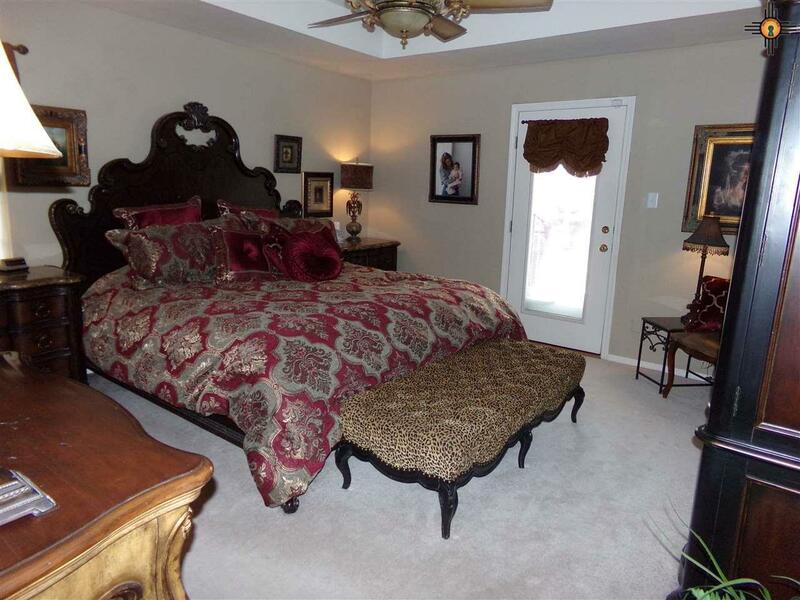 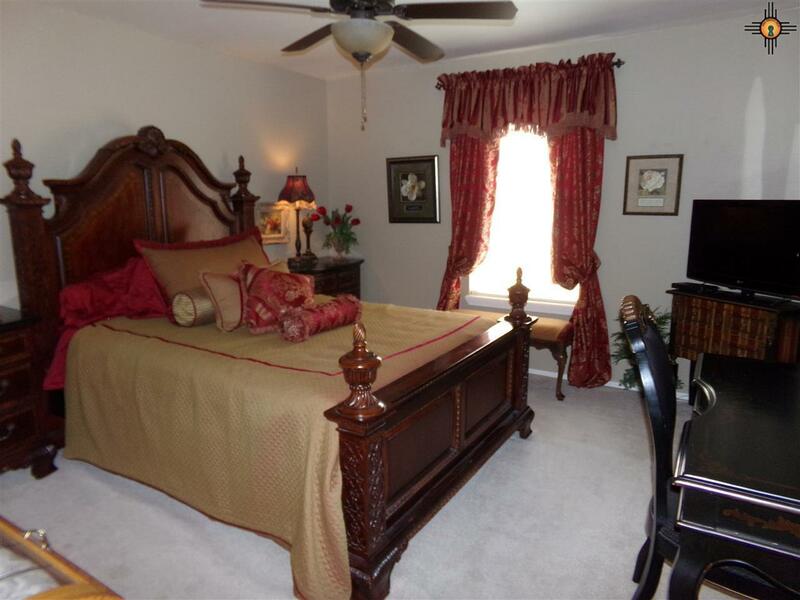 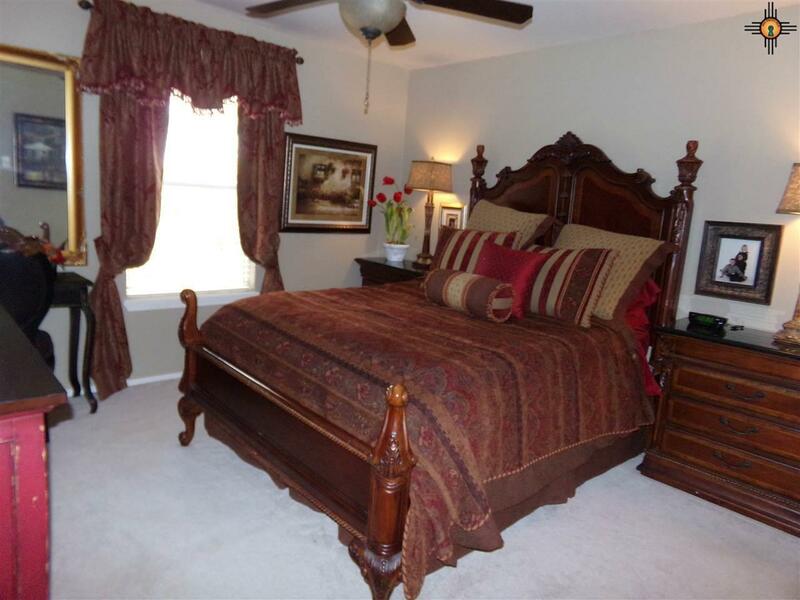 The Master bedroom has access to additional patio space. 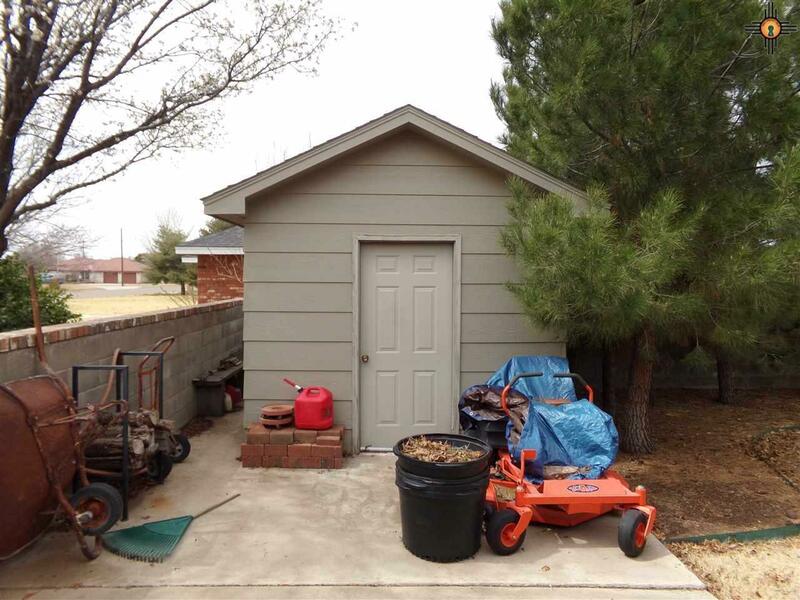 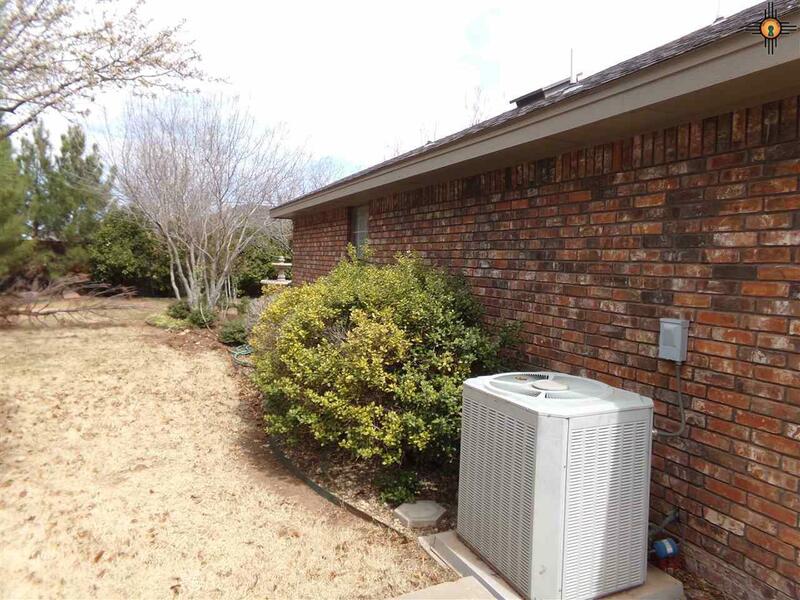 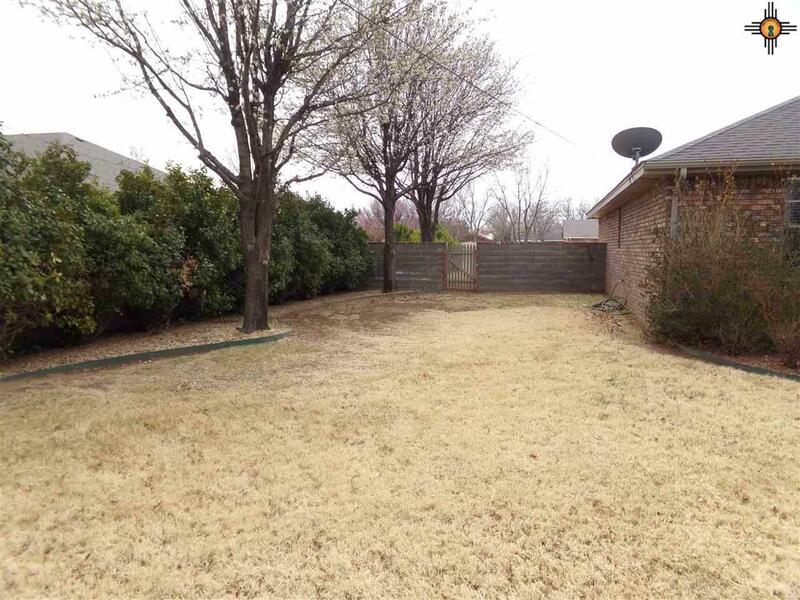 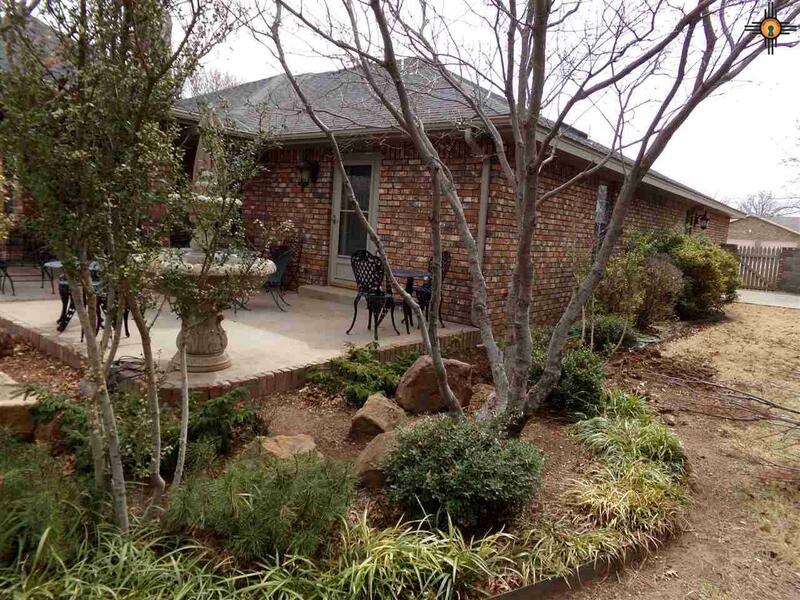 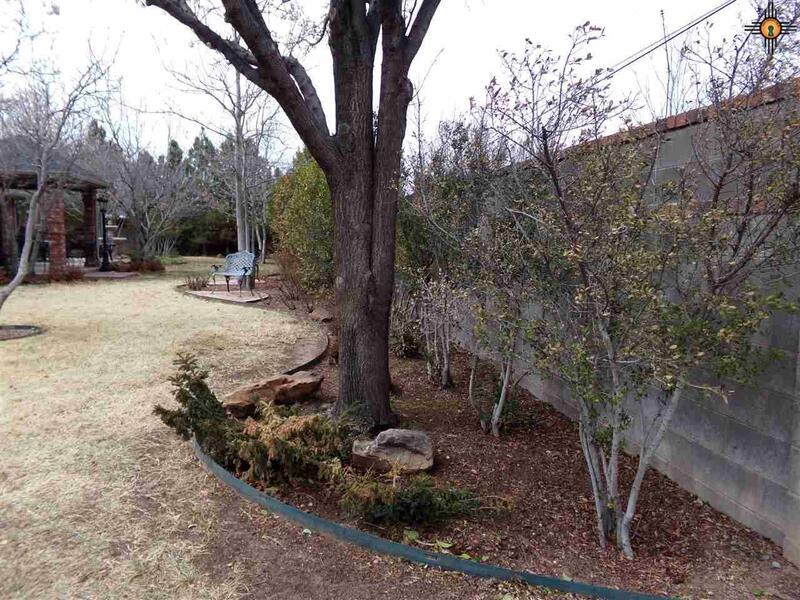 There is a storage shed in back, a front/back sprinkler system, 6ft & 8ft tall fences providing additional privacy along with many trees creating the perfect serene atmosphere. Come see this home. 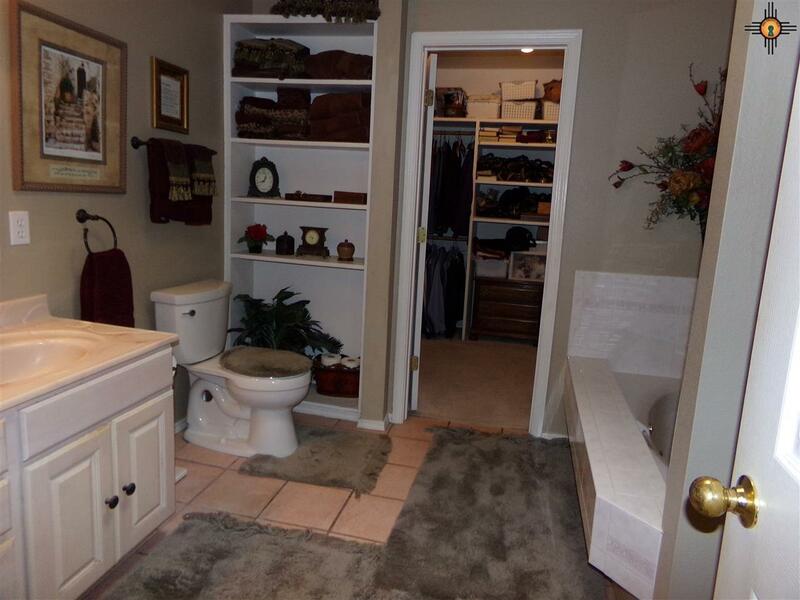 It could be where your next family photos are taken.